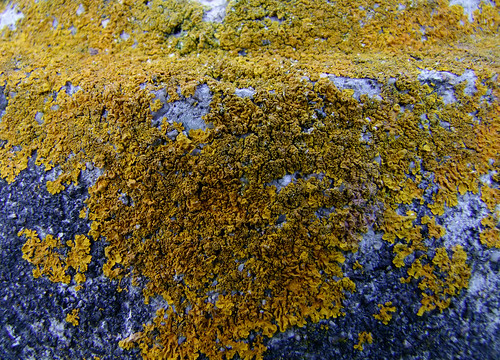 This was taken before the fascination with lichens had taken hold. We were testing our first digital camera (a Fuji S100FS). This was one of the early test shots.